Free Activation Code for Movavi Video Suite 10: Transfer video and audio between more than 170 media formats, including DVD and HD. Save for 200+ portable devices: Apple iPod®, iPad®, iPhone®, Sony PSP™, Zune™, BlackBerry™, Nokia™, HTC™ and more. Upload video to YouTube and Facebook. Use Watch Folder to automate conversion of the new media files appearing on your computer. Preview the results before conversion. Optimization for NVIDIA® CUDA™ results in 8x gain in video processing speed on PCs with CUDA-enabled graphics card and 10x gain on PCs with multiple GPUs. Moreover, Movavi Video Suite ensures significant performance gain — up to 400% — on multi-core processors due to Movavi’s Turbo technology offering efficient parallel task processing and advanced decoding technology. Create your own video masterpieces using a customizable timeline and powerful collection of video editing tools: split, crop, join, rotate, and more. Enhance videos with special effects. Experience the power of the television studio on your desktop — transport yourself to Miami Beach with the new Chroma Key effect! Link movies with transitions, overlay music and text titles. Create slideshows. Capture video from DV cameras and TV-tuners. Save MPEG2-TS and AVCHD video from camcorders to PC. Revive your old movie collection and family videos stored on VHS cassettes! Record live video — shoot and capture video at the same time — ideal for shooting video messages and instructions. 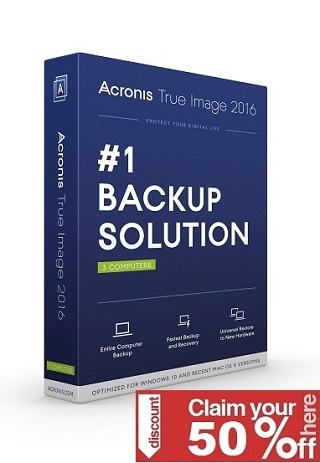 Record everything happening on your computer screen: programs, playing back videos, the Internet events and more. Burn CD and DVD with video, music and data. Deliver home movies on Blu-ray Discs: over 9 hours of high-definition video on just one disc. Create Hollywood-style DVD and Blu-ray Disc menus so your movie will instantly grab your viewers’ attention. 3D video is gaining popularity, but there are as yet few 3D movies available. Not any more! Now you can watch any movie in 3D. Our 3D player applies 3D effects to regular 2D videos on the fly. So put on your 3D glasses and join the 3D revolution today! 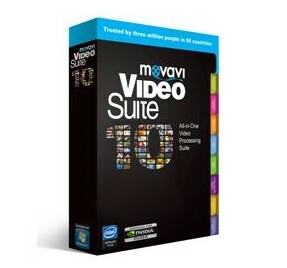 Get Movavi Video Suite 10 for free here. Complete the required steps to get it.